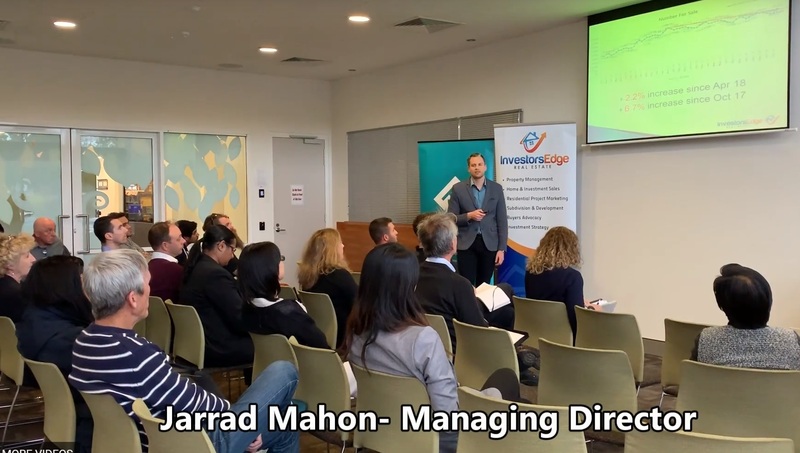 In this video Jarrad Mahon Managing Director of Investors Edge Real Estate explains what he expects to happen in the Perth Rental Market Prices in 2019. 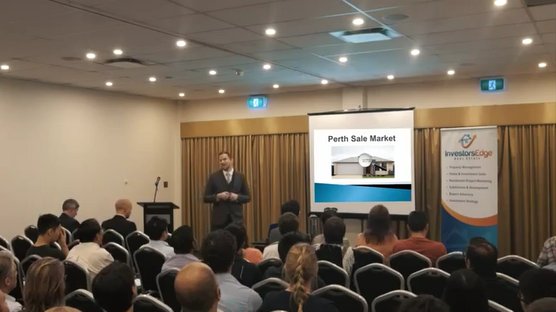 This is my last Perth Property Investment Market update for 2018 as filmed live at our Perth Property Investors Meetup, covering the House Prices and Rental Prices and my predictions for what is to come. Watch the video here or see the transcription and graphs below. 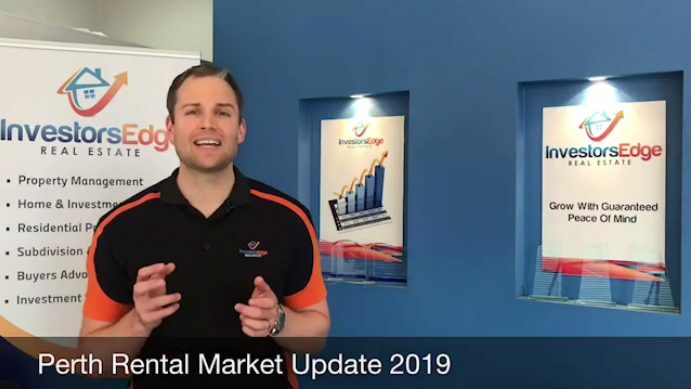 In my latest Perth Property Market update I do a full review of the last financial year and forecasts for the next one looking deep into the Perth sale and rental prices and what investors can expect over the next year. April Perth Property Market Update – Median House Price Bounces Back! 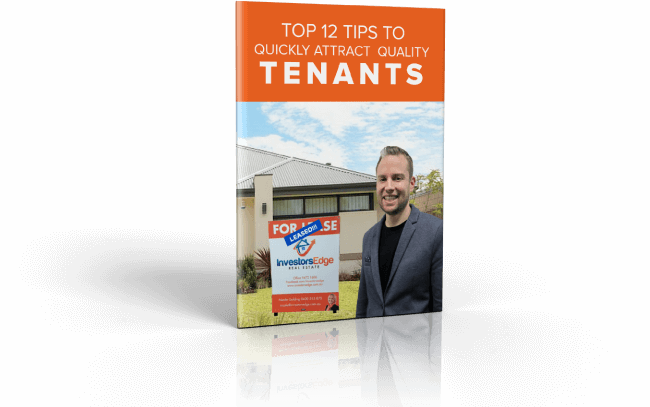 Here I bring you my latest insights into the Perth Housing and Rental Market and my outlook for the next 6-12 months. Here is my last Perth Property Market Update for 2017 giving you a deep look into the Perth Sale Market, Rental Market and a few of my insights along the way! April Perth Property Market Update- Follow the Trend! 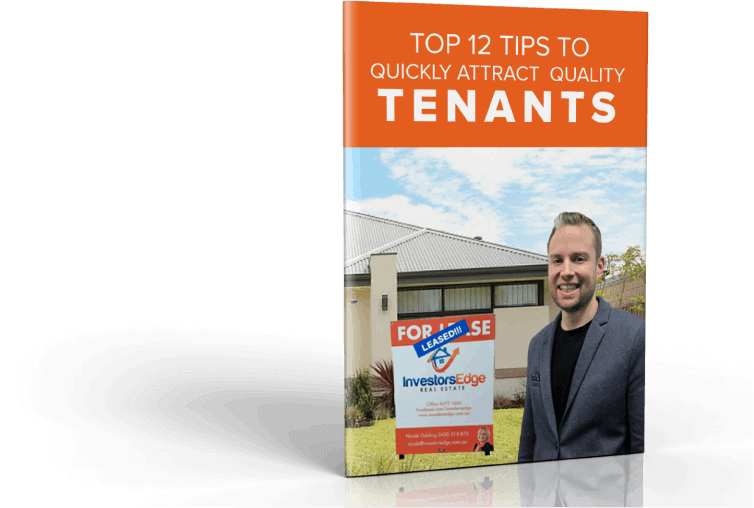 My deep insights into the Sale Market, Rental Market and Timing the Property Clock… watch it now! 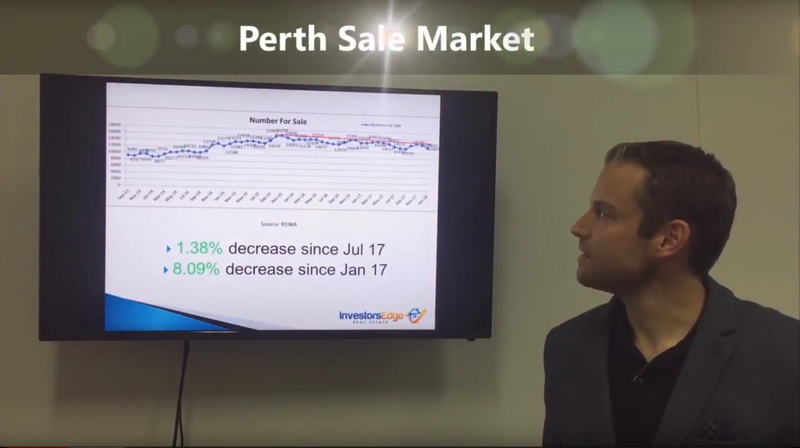 Perth Property Market Update February 2017- Recovery Continues! 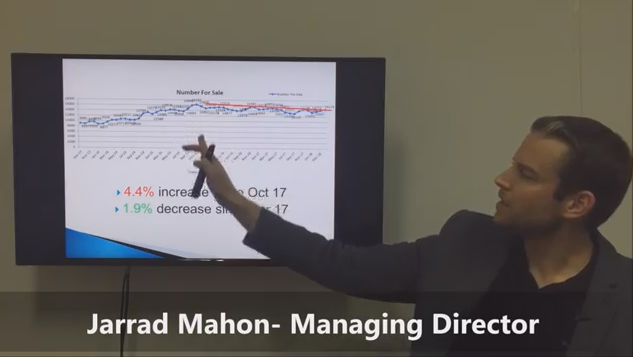 In the this video Perth Property Investment Expert Jarrad Mahon gives you his deep insights into the Perth Property Sale and Rental Market as recorded at his Profit! 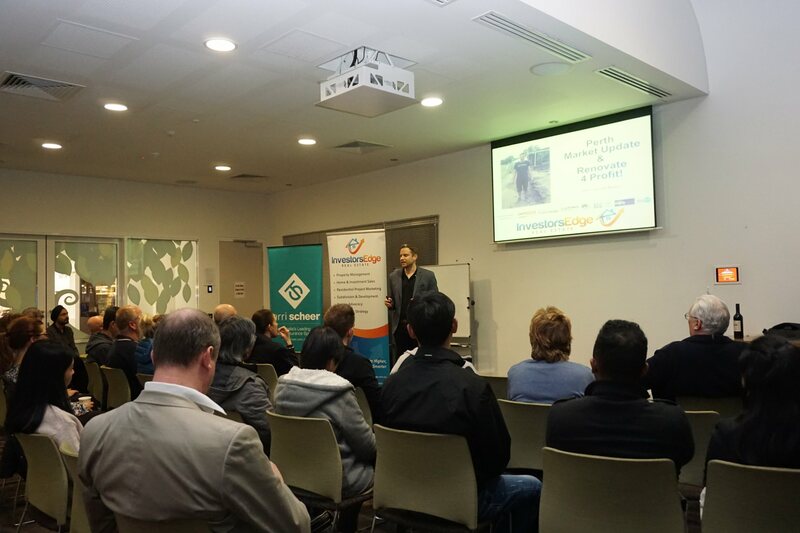 From Perth Property event in February 2017. 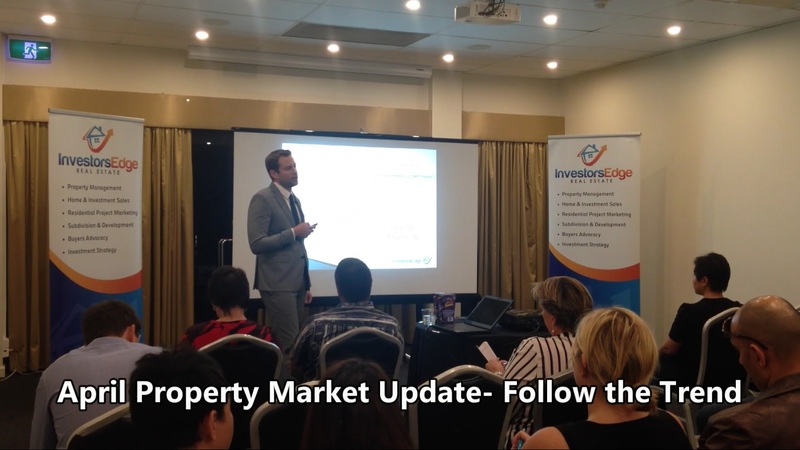 Intensive Perth Property Market Update for November 2016 – Signs of the Bottom plus Winners & Losers Revealed! 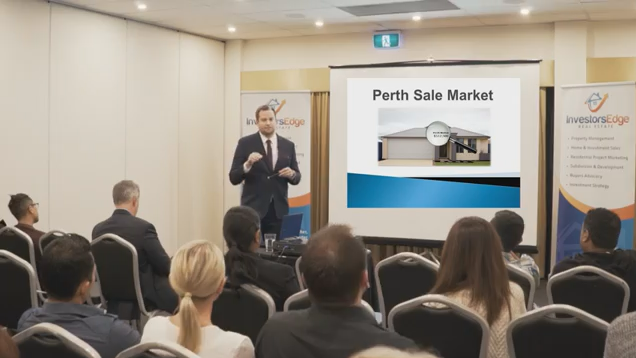 In my last and most intensive Perth Property Market Update for 2016, I cover the latest on the Sale and Rental Market, the top Winners and Losers and my insights into timing of the Property Clock.